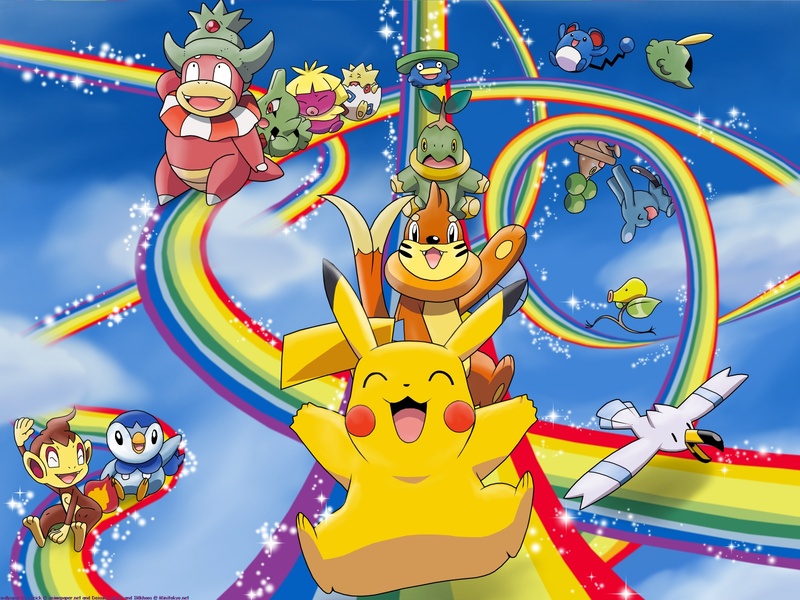 Pikachu-Wallpaper-pikachu-24422947-1600-1200.jpg. . HD Wallpaper and background images in the 피카츄 club tagged: pikachu.